Are you a volleyball, football or golf mom? You might be a cheerleader or cross country runner mom. No matter what sport(s) our student-athletes participate in, they all need little doses of encouragement along the way. My son's football practice will soon start at 6:30 am followed by a long day of school. The earliest that I will get to see him will be 4:30 pm. During those long hours a lot of life takes place and sometimes they need a little pick-me-up. How can I encourage him and fill his soul with truth? With little nuggets of truth from the Bible! I've put together a list of a few verses that I can share with him during the upcoming football season. I know these few verses will motivate and encourage him just when he needs it most. Do you have certain verses that you share with your children during specific times they might be going through? 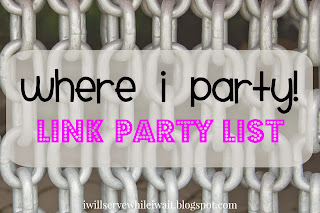 Please share them with me so that I can add them to my list! *and, the obvious - you can always send them a text! Do you have special ways that you like to encourage and motivate your student-athlete? I would love to hear ideas of what other moms do to let their kiddos know they are thinking about them. The older they get the harder this becomes so I need extra help in this department! 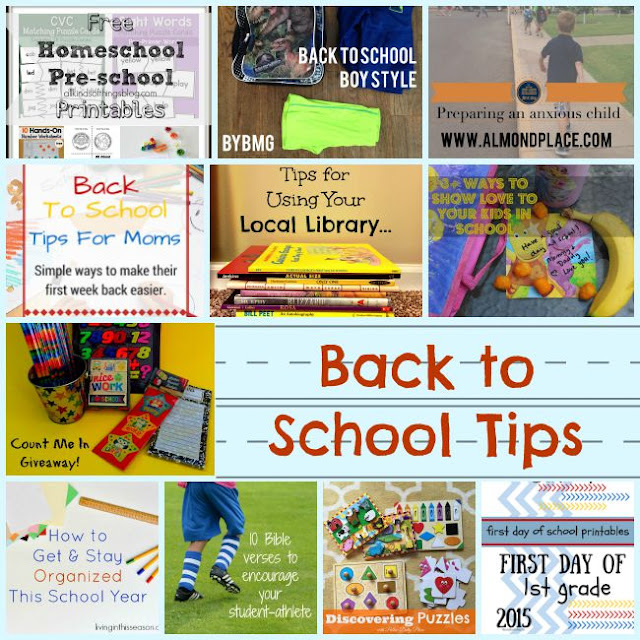 And, to help you out with even more back-to-school ideas, I'm joining up with an awesome group of bloggers for our Back-to-School Blog Hop! Be sure you "hop" over and check out their posts too! 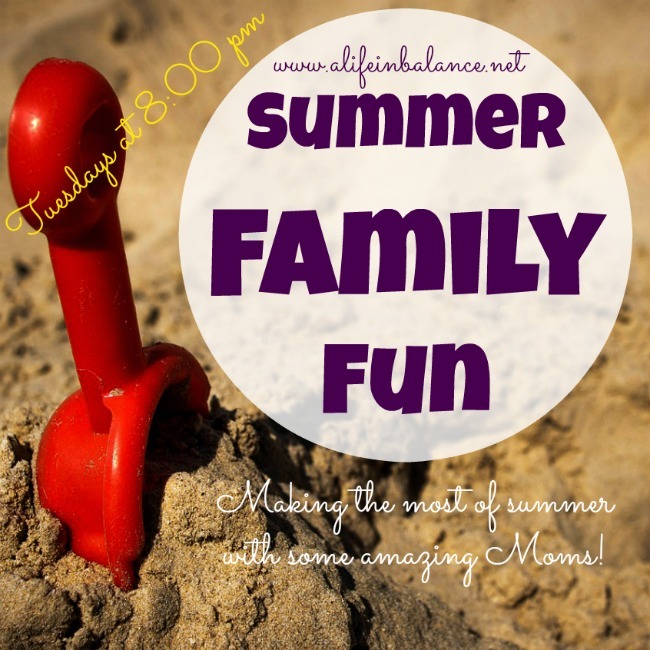 You can also find a BONUS link-up here for summer family fun posts! There are 30 co-hosts so your post will get maximum exposure!!! Feel free to link up both places! 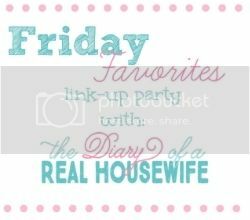 Much appreciation goes out to Jennie from The Diary of a Real Housewife for featuring my 10 Bible Verses to Encourage your Student-Athlete! What an honor! Thank you so much! Awesome scriptures for this topic Holly. Thank you, Michelle! I was surprised by how many verses refer to athletes! It's like a little wink from God when you are looking for something and find more than you need! These are great verses. Thank you for sharing. I'm stopping by from women with intention Wednesdays. Thanks for stopping by, Stacey! I'm so glad you found me! I hope these verses will encourage and inspire you or an athlete you know! Have a super day! Wow! This was awesome. Even as a non student athlete ;) Caleb and I work with the youth at church so these are good to remember. I try to text a lot of them encouraging quotes and scripture throughout the week so these will help. Thank you!! I'm so glad these could help, Kayla! Love when it feels like God is speaking directly to us and these verses are great for encouraging! Thanks for stopping by! And, thank you for loving on those kiddos! Love the verses and the ways your communicating hope with that little athlete! They really do respond to our encouragement, don't they! And, I can think of no better words to use than scripture to give our kids hope! Mine aren't in sports anymore, but I regularly send them text messages letting them know I am praying for them. Sometimes I'll ad a verse or a quote or a picture from Pinterest. This seems to work with with this age of kids! 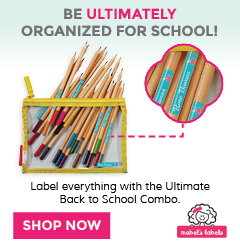 I love that, Melanie! Our kids, both big and little, need to know that their parents are thinking about and praying for them! I'm so glad you stopped by! These verses are amazing! My girls are both done with sports now, but there were many times they were frustrated or upset and these would have helped them keep going. I am pinning them to keep for any other situation they might be needed for. Thanks for posting! Thanks for pinning, Pam! I hope these verses will encourage your girls! If you find any more, please share! I could always use a few more for those really trying times! I love this! Random story: when I was in high school each one of us in the youth group were picked each week to read a scripture in "big Church" on Sunday morning. Well I got picked first and I was determined to find a verse that was "not as well known" so I looked for scripture that talked about athletics. It was 1st Corinthians 9:24-27 and it is still hanging up at my house. I love it! Thanks for sharing! I love that verse! Especially The Message version! I loved your story! Thank you so much for sharing! HI! I just wanted to let you know I already used one of these verses. There is a sweet lady from my church in the hospital and I texted her Deut. 31:6, the Message Bible version.Thank you so much for sharing this with all of us. That is so sweet, Pam! I'm sure that text was a huge source of encouragement for her! Thank you so much for sharing with me! It's fun knowing that God planted the seed for this post and knew just the way He wanted others to share His words! God is so good! Love these verses! They are encouraging for kids in so many ways. They really are, Keri! Some times the Bible can seem so...well, difficult, but when you find verses that apply directly to your situation - it's a complete wow moment! I love those! Thanks for stopping by and for organizing the hop!!! And though I'm not an athlete, I like these verses. They're very inspiring and encouraging. Yes, great for the athlete and non-athlete. We are all running a race - either literally or not. So glad they inspired and encouraged you! Thanks so much for stopping by! My son played football in High School and loved it. I so loved watching him play. I miss those days. These verses are a great encouragement. It is so much fun watching your kids do what they love! And, it's even better knowing that we can encourage and motivate them with scripture. I'm so glad you stopped by! I've already had the chance to text one - love when God puts something on my heart and I can share it with others! Thank you!!! :) It was fun putting together with all my new-found knowledge! I'm so glad you found me, Kelsey! Thanks for stopping by and for your sweet words! Hoping you have a fantastic weekend! These are great, Holly! Thanks for linking at Women With Intention Wednesdays! Thanks for stopping by and for hosting, Jenny! Hope you have a super day! Great verses! 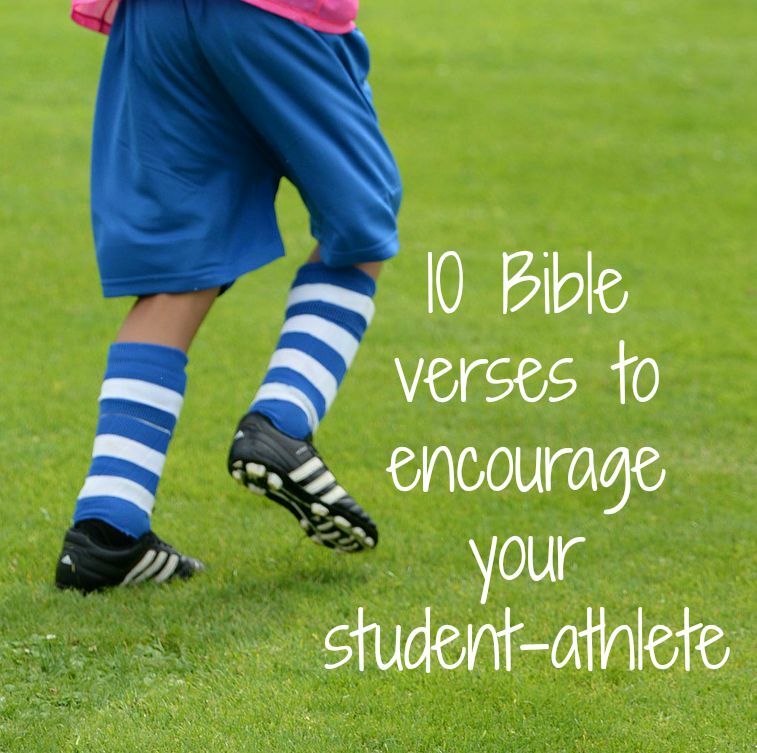 I love the idea to encourage your athlete with scripture. Thanks for linking up! Thank you, Moriah! 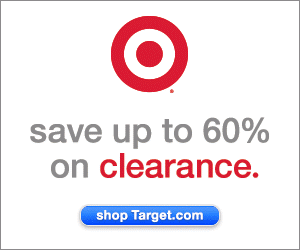 I found your link up through Keri! Looking forward to linking up each week. Thanks for hosting! Those a perfect passages for the child athlete. I love your ideas. I would never have thought to write on a mirror. Yes. I am blind. I love these sccriptures, and with so many kids involved with sports/extra activities right now.. these are perfect! Thank you so much, Sheridan! I love being able to jot one of these verses down and slip in their backpacks or simply text it to them before a game! I'm so glad you stopped by! Hope you're having a great week!